Available for iPhone, iPad, Samsung Galaxy and Samsung Note. Customize with monogram or photos. Now it's easy to create unique, custom smartphone and tablet cases that stylishly protect your device - in just minutes! Every one of our cases is a cut above because we use our exclusive Color Integration Technology™ and make them with high-quality durable yet flexible materials. 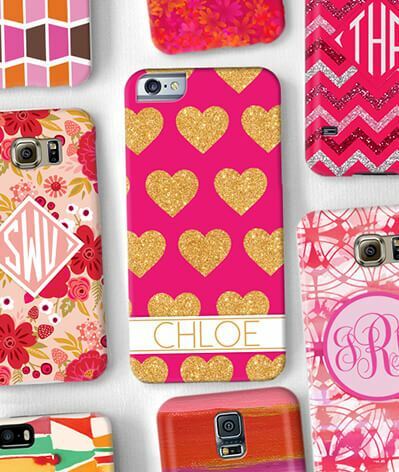 From renowned designer patterns to your own favorite photos, every MyCustomCase product is totally customizable. Plus, you'll love our lightning-fast production and shipping on all	Custom iPhone, iPad, Samsung Galaxy, and Samsung Note Cases. MyCustomCase.com cases combine state-of-the-art technology with the latest design styles and directions. 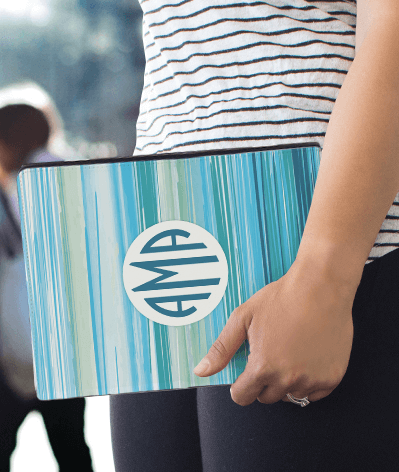 Our easy-to-use online tools make it simple to create completely customizable mobile phone cases for the iPhone, Samsung Galaxy, and Samsung Note with names, monograms and initials or favorite photos. Whichever design or case style you choose – be it a bold graphic print Slim Case or a stunning photo Extra Durable – you can rest assured that every cover from MyCustomCase.com will totally surround and help to protect your mobile phone or device ... in style! MyCustomCase.com is committed to creating an inclusive experience for people with disabilities. If you need assistance, please call 1-888-565-8992. *Sale ends 11:59:59 pm Pacific Time on April 22, 2019.